Vitalij Daraselija or Vitaly Daraselia (9 October 1957 - 23 December 1982) was a famous Georgian football player. 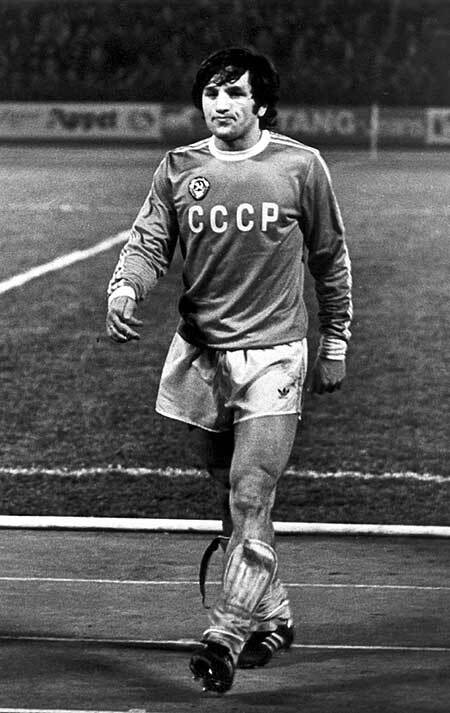 He played for FC Dinamo Sokhumi, FC Dinamo Tbilisi and Soviet Union national team. Daraselia is mostly remembered for his wonderful winning goal for FC Dinamo Tbilisi in 1981, in the final game of UEFA Cup Winners' Cup, rushing into the penalty area past two defenders, just 3 minutes before full time whistle. He died in a car crash in 1982, the same year he played his only World Cup, at the peak of his career. His son, Vitaly Daraselia Jr., is a talented soccer player too. 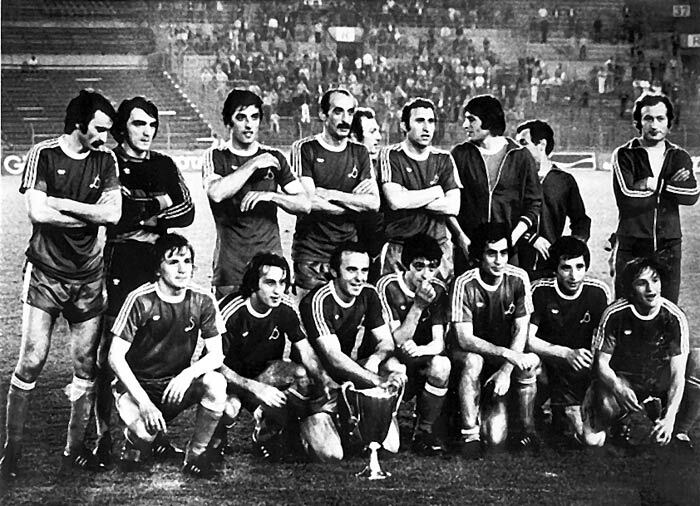 Interestingly, in September of 1978, when FC Dinamo Tbilisi was going to play against SSC Napoli in Italy, Vitaly's wife was expecting their second child. Before the game Daraselia told his teammates, that he would name his son after the one who would score the goal. Vitaly scored himself. The stadium in Daraselia's home town of Ochamchire bears his name.